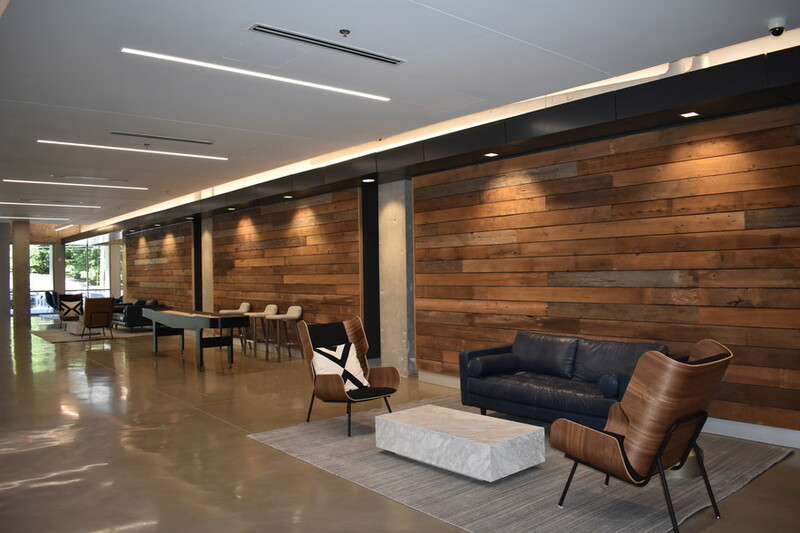 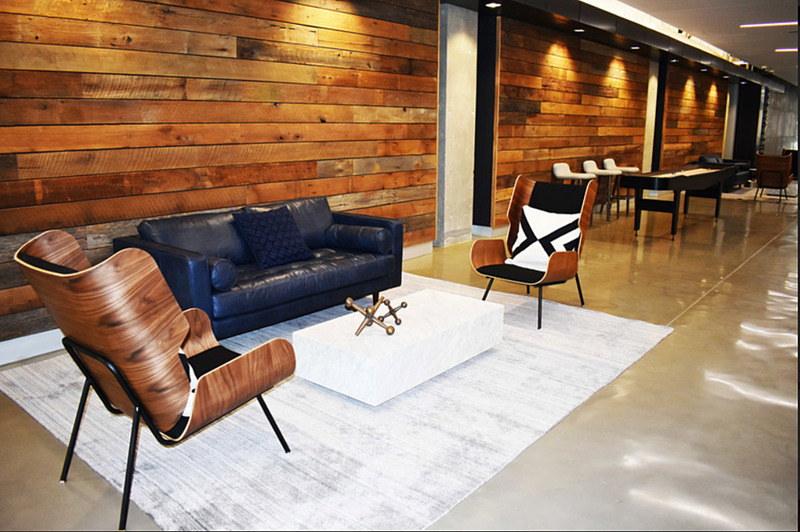 Barnwood Skip Planed Paneling — Eutree Inc.
Barnwood comes from boards that were used as interior and exterior walls of barns and other vintage farmhouse structures. 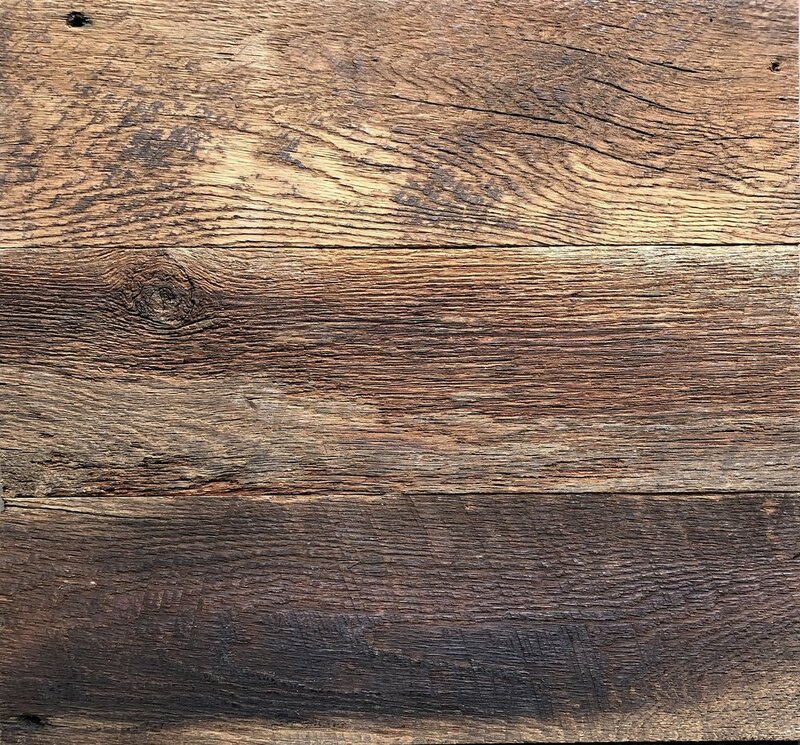 Each panel board tells a unique story about the history of the wood, and no two boards are the same — even within the same barn. 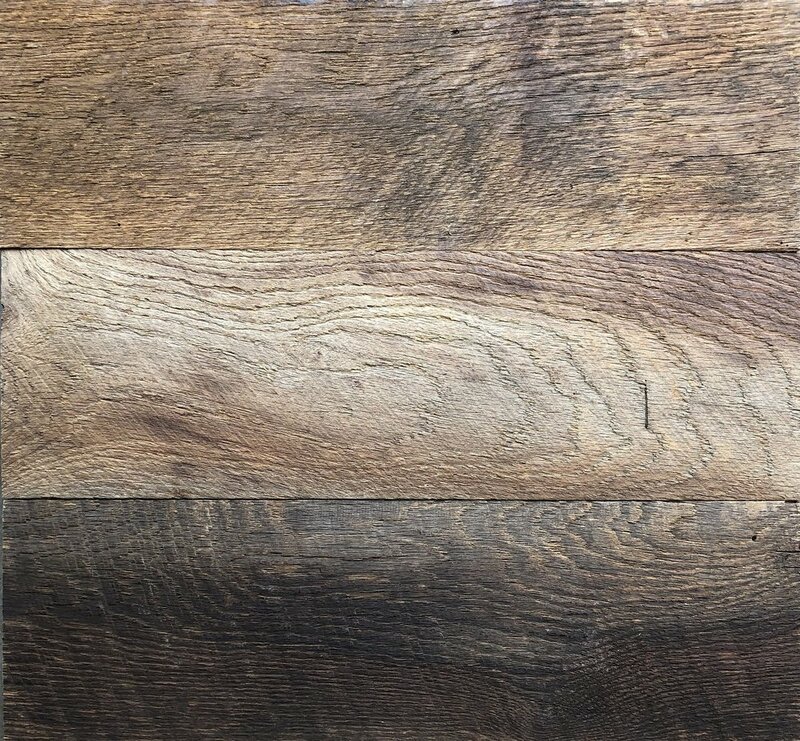 The coloring and weathered characteristics vary based on a number of factors, including: geographic location, oak species and weather. 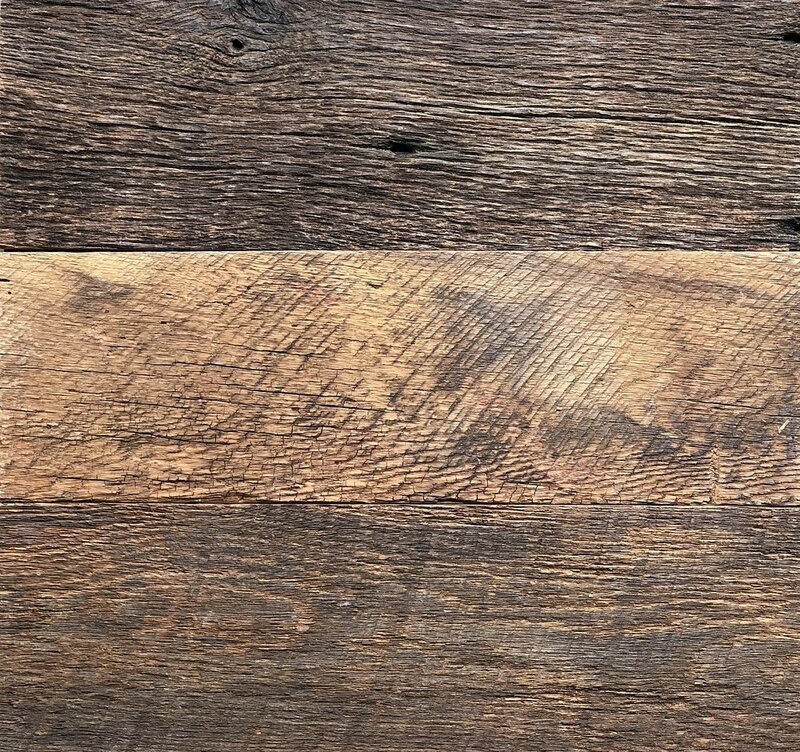 To achieve a more rustic, refined aesthetic with contrast, a process called skip planing is used to expose the grain in the high points of the board, while "skipping" over the low points preserving the original patina. 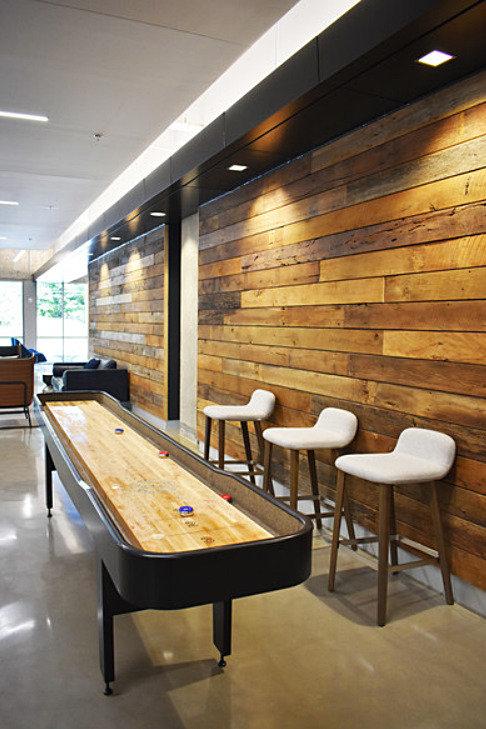 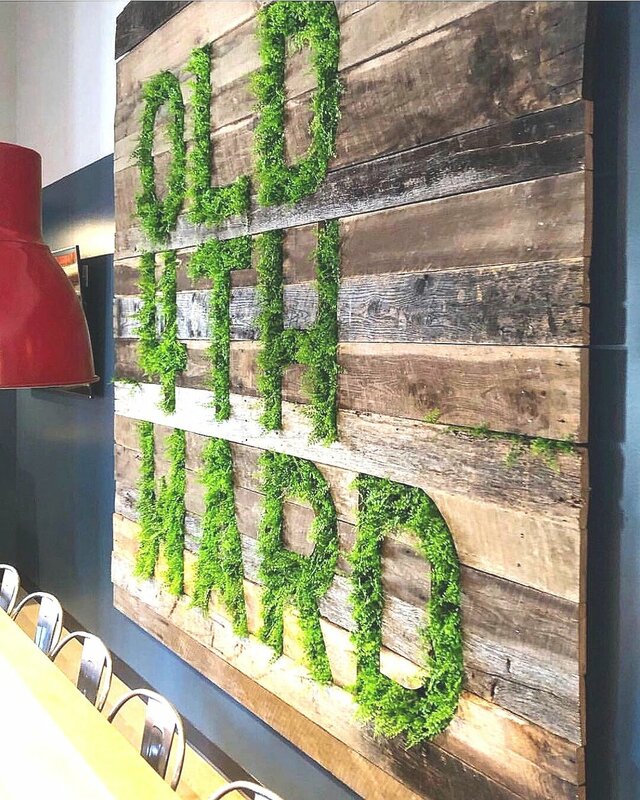 Skip planed barnwood paneling has a rich character sure to make a statement on any vertical surface.